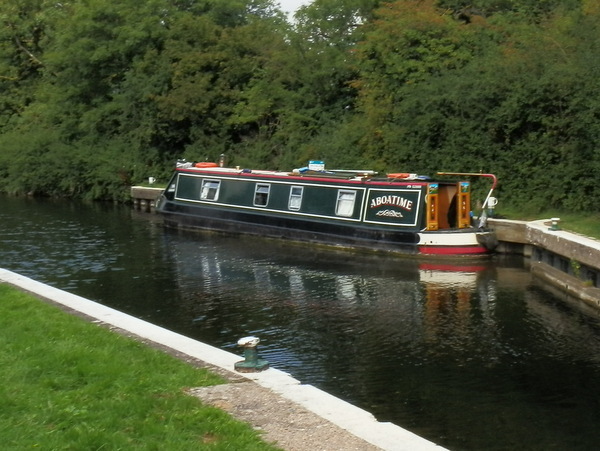 Why own just one narrowboat when you can have two? 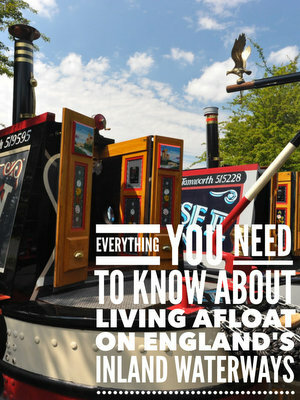 James and Lorraine Spencer have been narrowboat owners for over twenty years. Even though they now live on board full time, they still have a house as a postal address. Fox Narrowboats March Cambridgshire. All usual facilities that you would expect from a boatyard. Can liveaboard in marina for 10 months out of 12 no stipulation on how you manage the two months that you should not be living aboard ie each night you are away from your boat counts towards the two months. Whilst I am working we usually go off and spend time on the River Nene in Peterborough where free moorings are plentiful. With free pump out and water facilities on the city embankment. Freedom and camaraderie of other boaters and users of the waterways. Inexpensive lifestyle. Drinking and steering!! Try to moor as close as we can in towns to get to shops. Vitreous china flush Macerator. Pump out. Yes also have self pump out equipment to keep costs down.